Intel has released the latest Radeon drivers for their multi-die processors which includes the Kaby Lake-G family. The drivers are a huge update for all Kaby Lake-G processors which were before this day running older drivers and hadn’t been updated in a while. 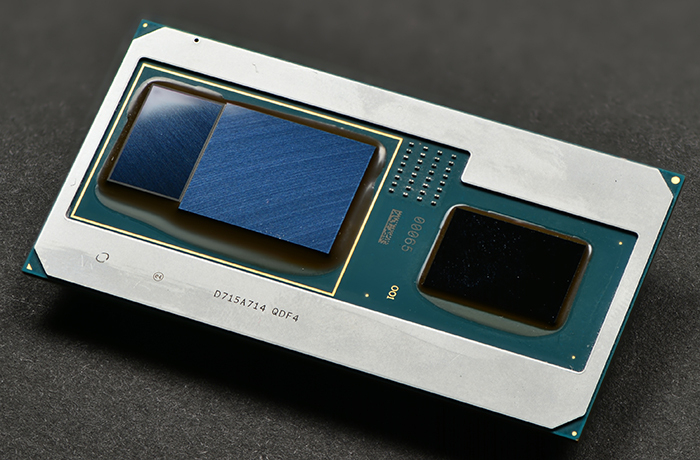 When Intel released the Kaby Lake-G processors, outfitted with AMD’s Radeon RX Vega GPUs, users were promised to get full advantage of Radeon drivers on an Intel-powered platform. Since release, the drivers being shipped with the Kaby Lake-G CPUs were the older AMD Radeon Crimson ReLive 17.11.2 version and since their release, AMD has released new driver revisions which improved the performance in several titles while fixing major bugs and offering more stable operation. Up to 9% faster performance using Radeon Software Adrenalin Edition 18.6.1 on the Radeon™ RX Vega 56 (8GB) graphics card than with Radeon Software Adrenalin Edition 18.5.2 at 2560×1440 (1440p). 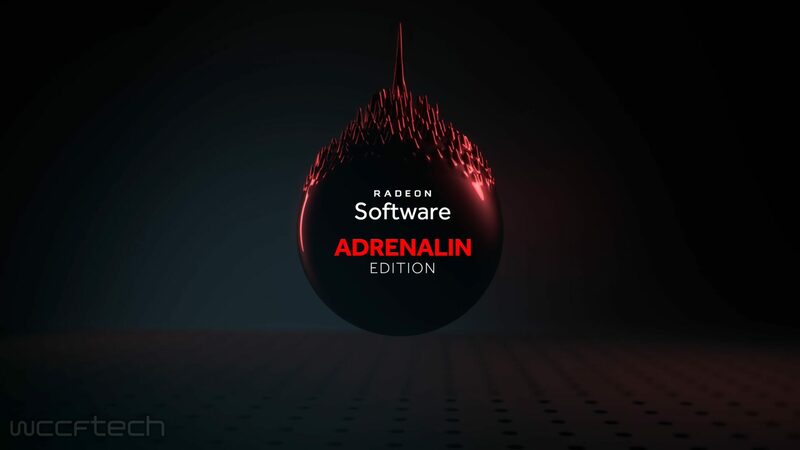 Up to 10% faster performance using Radeon Software Adrenalin Edition 18.6.1 on the Radeon™ RX 580 (8GB) graphics card than with Radeon Software Adrenalin Edition 18.5.2 at 2560×1440 (1440p). The desktop may not be visible or may appear out of the display area when using 8K resolution on Radeon Pro Duo. World of Warcraft™ may experience flickering on the minimap in multi GPU system configurations. It’s great to see that Intel released a driver update for Kaby Lake-G that has driver parity with AMD Radeon products. While it took longer than usual to bring these drivers to a Radeon product on an Intel platform, we expect to see updates arrive more in sync with other Radeon products to the Intel Kaby Lake-G family.